Visiting Victoria and looking for an activity? Try indoor climbing. 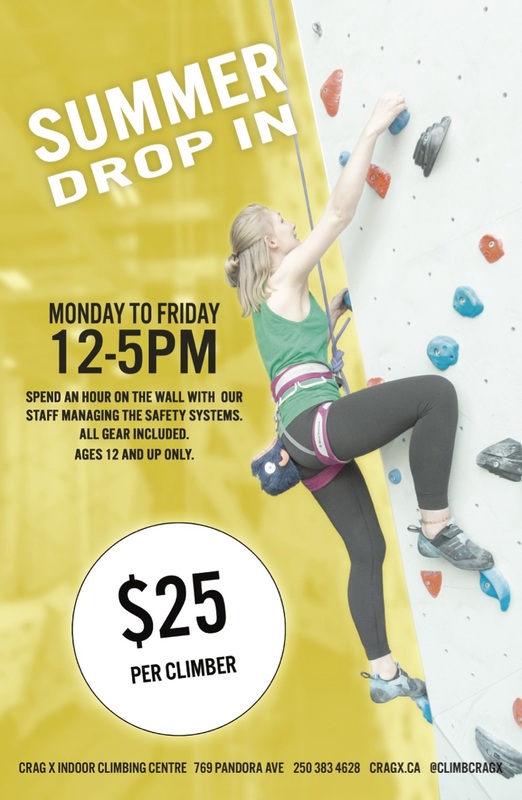 Under the supervision of our staff, try top-rope climbing and bouldering at Victoria's downtown climbing gym. The session includes one hour on the wall. Experience a mixture of bouldering, top-rope climbing and using our auto belay devices. Prefer to reserve your hour climbing session? Book a Taste Test!